The Remarkables waterproof ski pants provide everything you need to stay warm and comfortable on the slopes. Grip tight snow gaiters create a tight seal around your boots to keep the snow out, yet an invisible heat bonded scuff guard around the ankle area protects the edge of the fabric from fraying due to friction from snow boots and skis. The secure pant to jacket connector interface locks pant and jacket together so you never have to worry about snow getting inside your pants and jacket. The Remarkables pant also offers a reinforced snap, hook & eye closure and concealed zip fly. What’s more, inner back panels and trusted YKK® waterproof zips maximise warmth and protection against the elements. The Remarkables is one of the lightest women’s ski pants of similar spec at an average weight of just 510g. - Pant to Jacket connectomatic interface. 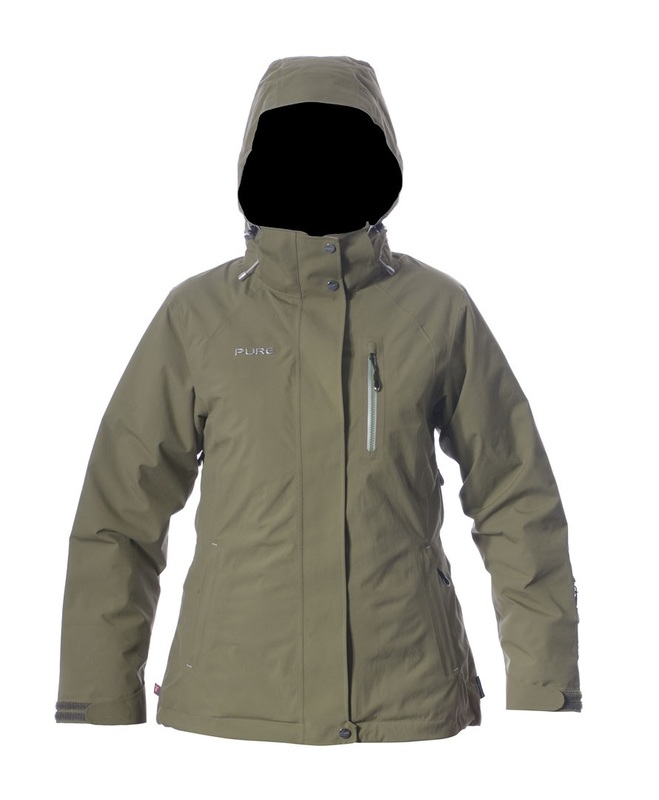 Enhance your style and show off your personality by pairing your new pants with some of the best ski jackets for women. Simply click on the thumbnail images below to view and order jackets.